NTV News 24 is a service of Nippon Television, Japan's leading broadcasting network. This page provides a selection of today's stories in English. 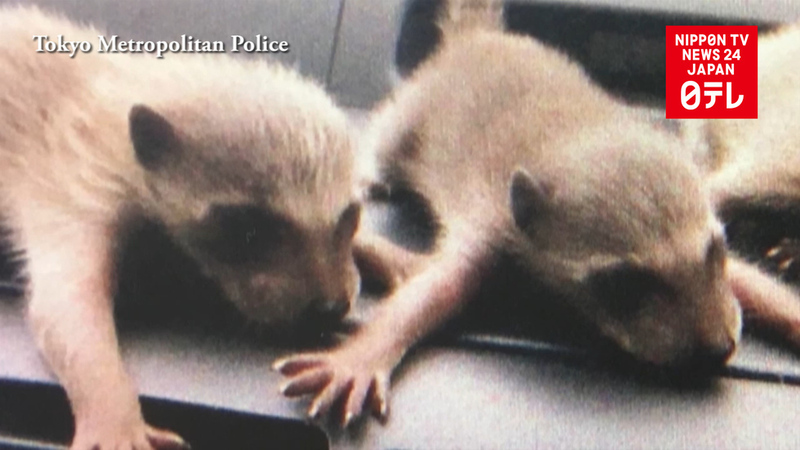 A 43-year-old woman in Osaka admits releasing four raccoons into the wild after keeping them illegally. 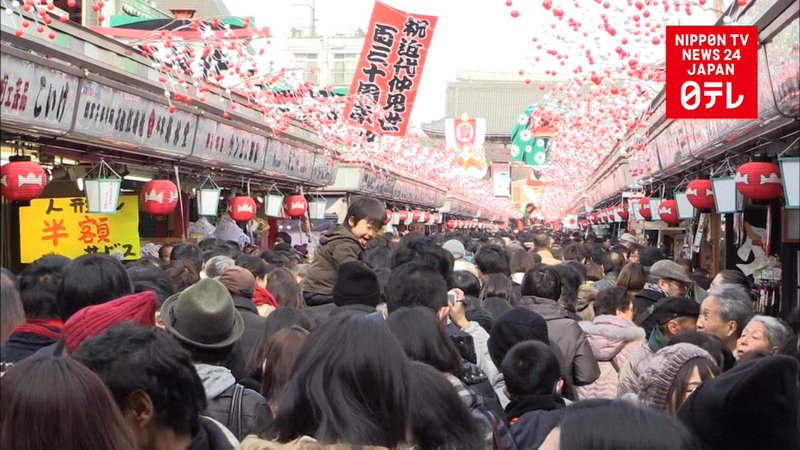 Tourist hotspot Senso-ji Temple is looking to raise rents on one Tokyo's oldest shopping streets roughly 16-fold. 11 nations begin talks on the outline of a free trade deal that would exclude the US. 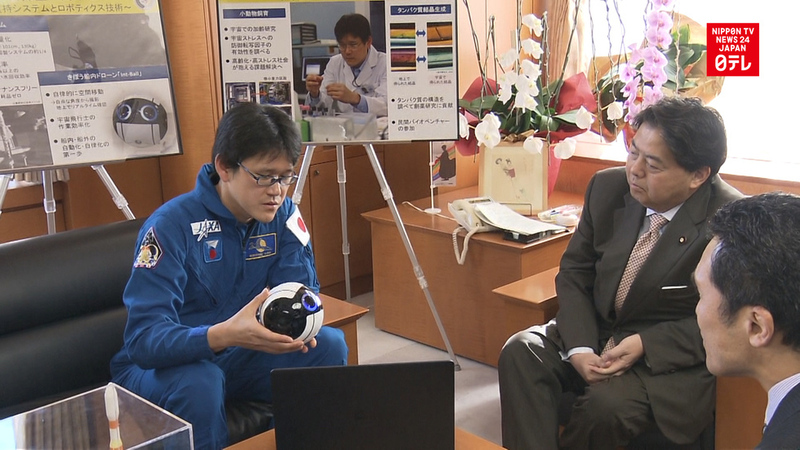 Norishige Kanai will take a spherical assistant drone to the International Space Station. 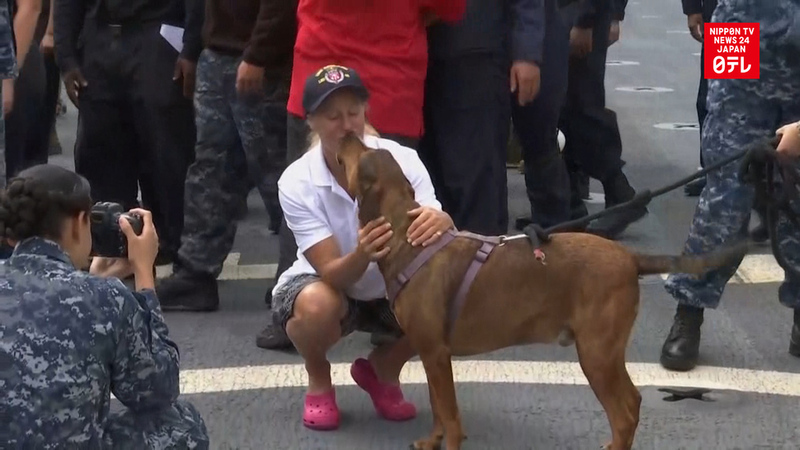 These women thank their dogs for keeping them company over 5 months at sea after their boat lost power. Hokkaido issues a gale warning as an extratropical cyclone strikes the area. Rare fall foliage reflected in a northern lake attracts photographers from across Japan. A gym in southwest Japan offers the world's latest VR workouts. Japan's Imperial Couple visits areas pummeled by heavy rain and landslides on southwest Kyushu island.